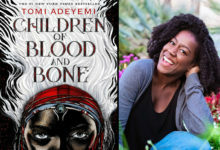 The new year calls for a refreshing variety of upcoming and recently released books by black authors, both seasoned and new, to potentially add to your reading list. 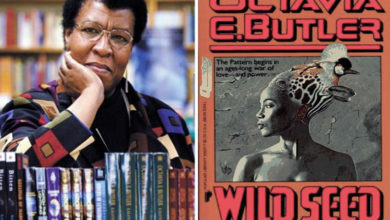 Spanning across multiple genres, these fifteen books have been chosen to highlight the diversity of works within the community of black writers. 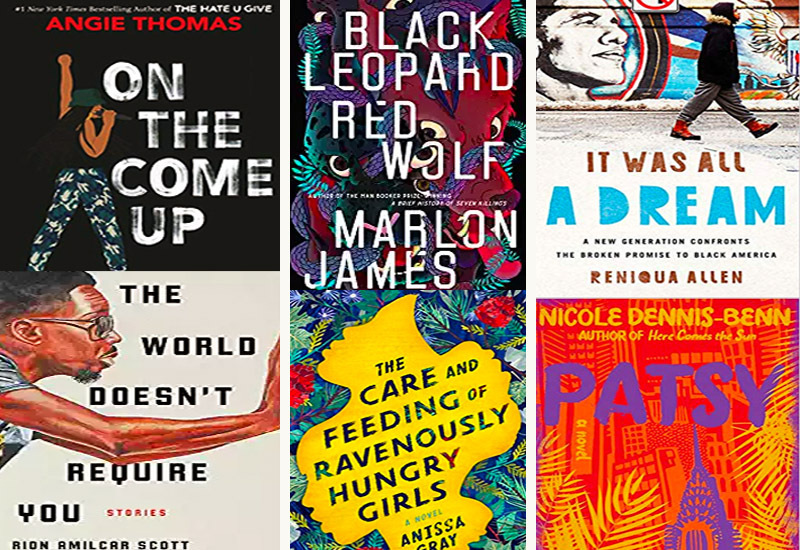 Here is Jaro’s curated selection of the books we are most thrilled for in 2019. Happy reading! 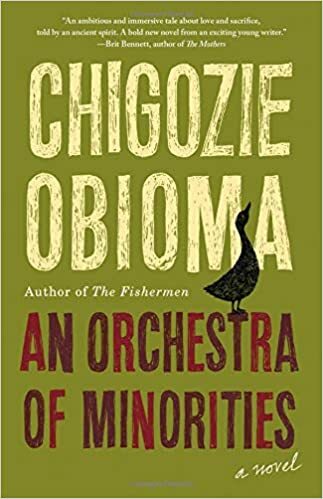 An Orchestra of Minorities tells the story of a Nigerian poultry farmer, Chinonso, who saves a woman, Ndali, from jumping off a highway bridge. When the two fall in love, their union is rejected by Ndali’s wealthy family, who looks down upon Chinonso because he is poor and uneducated. Hoping to win over the hearts of Ndali’s family, he sells all of his possessions in order to earn his place at a university. 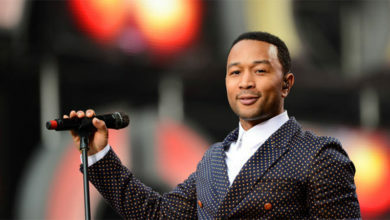 But when he arrives, he discovers that it was all a scam, and is left with nothing to his name. Homeless and furious at the world, Chinonso must find a way back to his two loves: his farm and Ndali. 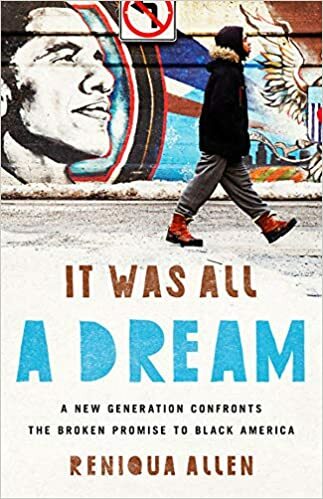 In It Was All A Dream, Reniqua Allen invites readers on an honest journey about the limitations of the American Dream for Black citizens, and how the system has failed people of color for centuries. 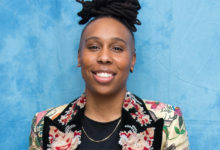 Through interviews of her millennial peers mixed in with her own personal experiences, Allen shares how the new generation of Black America are pursuing success, happiness, and freedom on nobody’s terms but their own. 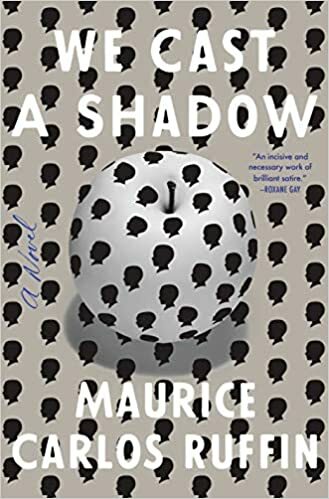 We Cast A Shadow has been described by Booklist as “brilliant and devastating,” and is heavily recommended for fans of Jordan Peele’s hit social thriller Get Out. 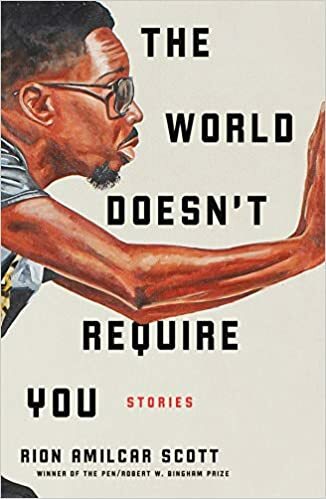 In this dystopian and heartbreaking novel, black citizens in a Southern city undergo an experimental procedure that turns them white in order to survive in a world that is becoming increasingly more violent and unsafe for people of color. 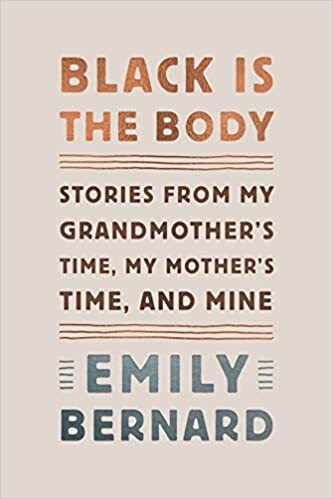 Black Is the Body is Bernard’s extraordinary and fearless memoir that examines race through twelve deeply personal essays that reveal the author’s honest experience of growing up with brown skin in the South, marrying a white man from the North, of teaching at a predominantly white university, and residing in the New England of today’s time. 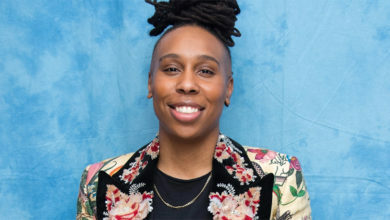 Angie Thomas, author of the New York Times Best-selling novel The Hate U Give, brings readers her second book in teen and young adult fiction. 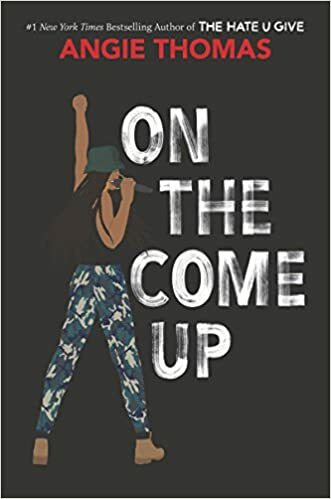 On The Come Up tells the story of 16-year-old Bri, whose dream is to become a hip hop legend, following in the footsteps of her late father. 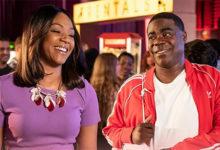 But being labeled as a hoodlum at school and having a mother who struggles keeping food on the table causes Bri frustration, an emotion that she channels into her first song. 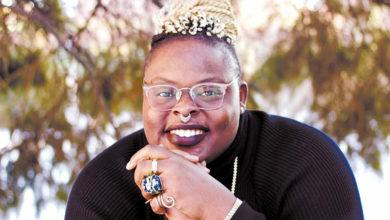 When the tune goes viral for all the wrong reasons, she becomes the center of controversy and attracts negative attention from the media, who labels her as a danger to society. 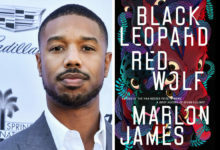 Black Leopard, Red Wolf is the first book in James’ highly anticipated Dark Star trilogy. Myth, fantasy, and African history merge as one to create this spectacular fantasy novel. 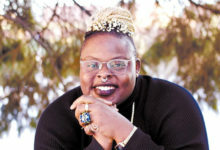 In Parker’s second collection of poetry, she explores themes such as loneliness, grief, and ancestral trauma. 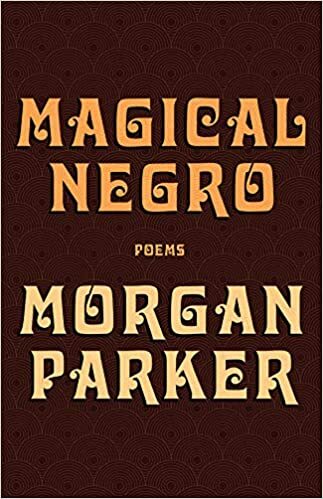 Within these pages of extreme honesty and profoundness, Parker also takes a look at the troubling stereotypes and tropes of Black Americans, and dives into the politics of both the body and society. 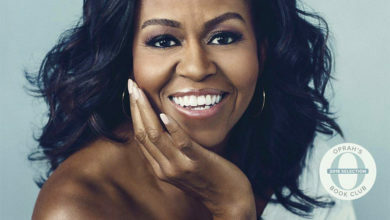 From one of the most influential voices of our time comes a new rich collection, The Source of Self-Regard. It features a congregation of Morrison’s essays, speeches, and reflections on society, culture, and art, stretching over forty years. 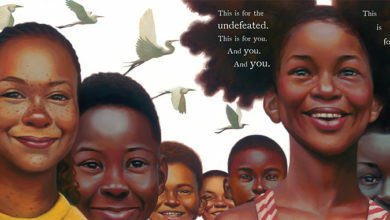 Morrison discusses female empowerment, “black matters,” the foreigner, and human rights. 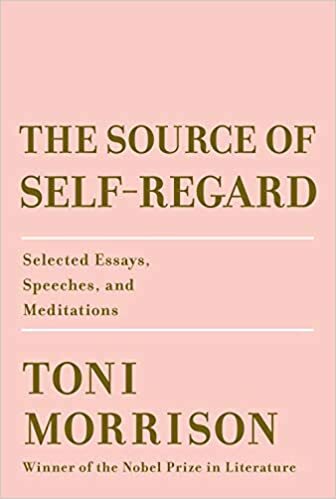 Overall, The Source of Self-Regard is an essential addition to Morrison’s profound body of work. 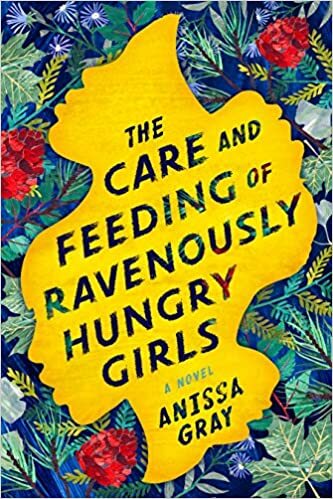 Recommended to fans of An American Marriage by Tayari Jones, Anissa Gray’s The Care and Feeding of Ravenously Hungry Girls is a tale of a strong bond between sisters that is put to the test when the eldest sister and her husband is arrested for fraud. Told from the differing perspectives of each sister, it is a gripping story of love, forgiveness, and family. 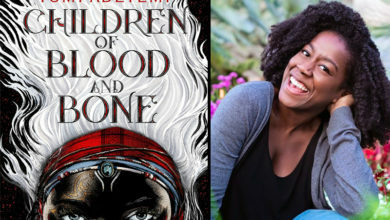 Inspired by gingerbread’s mystical place in classic children’s stories, novelist Helen Oyeyemi’s upcoming novel tells the story of Harriet and Perdita Lee, a mother-daughter duo living in London. 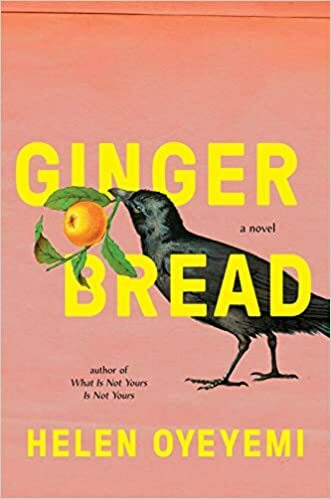 Their family gingerbread recipe stems from Druhástrana, a far-away land that Harriet claims to have spent her early years in, although many sources claim it is non-existent. As Perdita begins to unravel the truth behind her mother’s upbringing, the story unfolds into a captivating tale featuring a surprising family legacy. 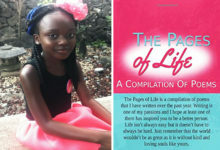 In The Path Made Clear, one of the most trusted and influential voices of our time offers readers a guide to self-discovery and living a life of purpose, success, and importance. 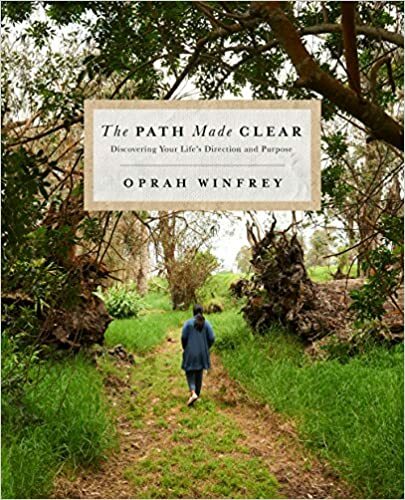 Within the book’s 10 chapters, Oprah shows how we can recognize the significant milestones throughout our life, and how life’s roadblocks and detours can teach us the most important lessons. 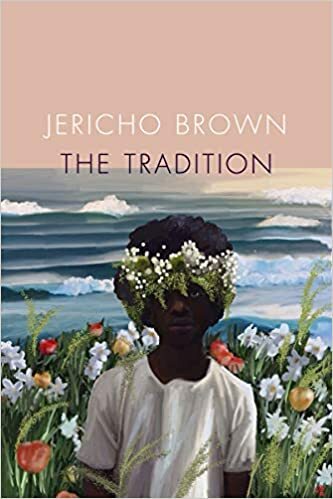 In Jericho Brown’s newest collection of poems, he writes of worship, fatherhood, trauma, and being Black and queer. This intimate and daring book reflects on the normalization of evil and what it means to be free, raising thought-provoking questions about our nation and its darkest sins. 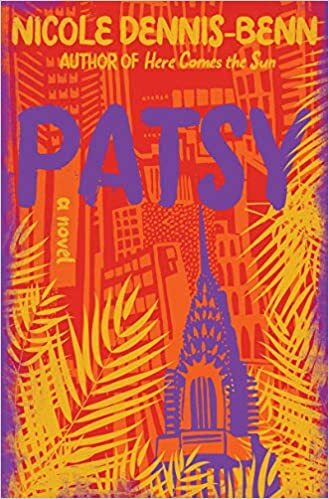 The author of Here Comes The Sun brings us Patsy, a stirring story about a Jamaican mother who leaves her daughter behind for a new life in America, the “land of opportunity.” But she soon discovers that life as an immigrant is much more difficult and far less glamorous than she imagined. 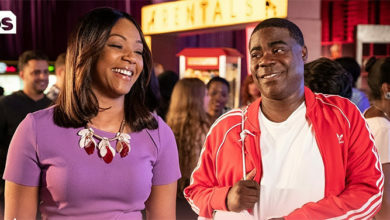 She finds herself working as a bathroom attendant, and ironically, a nanny. Back in Jamaica, her daughter, Tru, struggles with her own identity and must deal with the reality of being abandoned by her mother. The Nickel Boys is Colson Whitehead’s follow-up to his Pulitzer Prize-winning novel, The Underground Railroad. 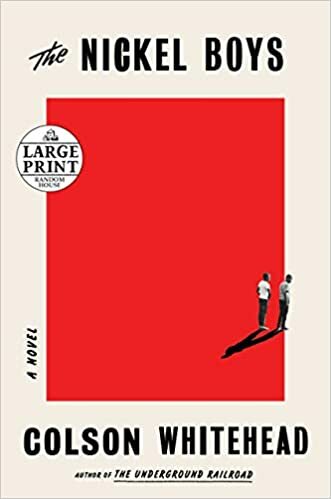 Based on the true story of a reform school in Florida, which was known for its brutal abuse of black students during the Jim Crow era, The Nickel Boys brings awareness to a grim time in America’s shameful history through this exceptional work of fiction. 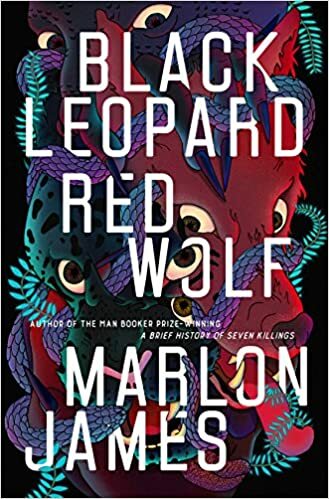 Set in the fictional place of Cross River, Maryland, The World Doesn’t Require You follow three of the town’s intriguing residents. 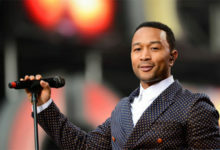 One is a struggling musician who happens to be the last son of God, while another is a PhD student who causes mayhem with his dissertation. Then, there’s a far too obedient robot who serves his Master. In this unique collection of stories, literary boundaries are shattered to the core. The stories are filled with dark humor and magical realism, and explore larger themes of religion, love, justice, and violence.